You are Special - Whether you are looking for a single family home, a courtyard home, villa, resale home, vacant land or commercial property, Susan is here to help you. The Villages and surroundings areas are special, because its residents are also distinct people who often have special requirements. Different by design -Realty Executives takes a different approach to real estate, one that is built on personal touches, win-win deals and positive results, with a wide range of local and global marketing avenues. We understand the special needs of our clients. Susan has years of experience in the area, and she is prepared to assist you in any possible way to make your next real estate transaction as effortless as possible. 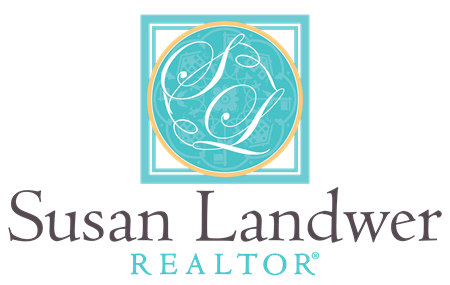 It only takes a few minutes with Susan, to understand, she is professional, knowledgeable, and a courteous agent ready to help you with your real estate needs whether buying or selling in THE VILLAGES OR TRI-COUNTY AREAS. * Susan can help you with all your real estate needs whether BUYING, SELLING OR INVESTING. Direct: 352 282 2657 Cell CALL SUSAN TODAY!